What a spot for an off-grid home! Ruggedly beautiful 60 acre estate quality property. 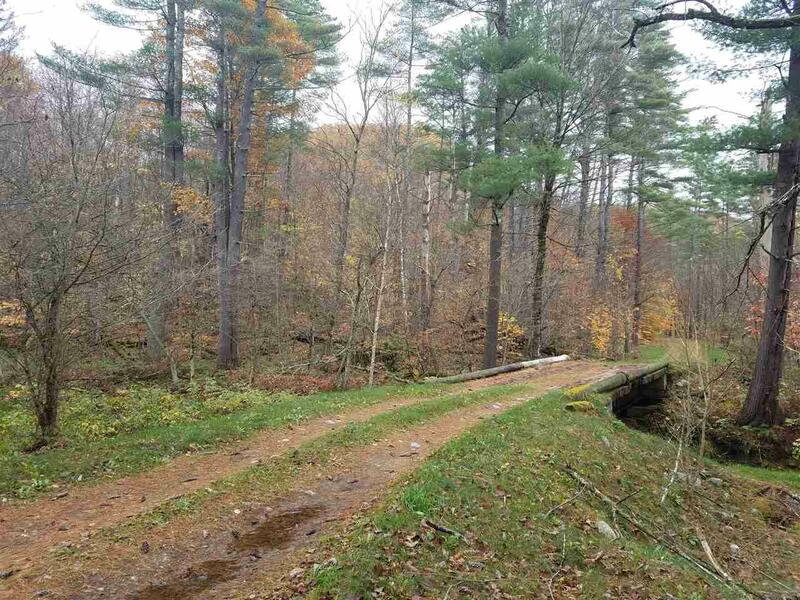 The acreage could be subdivided into a number larger parcels. 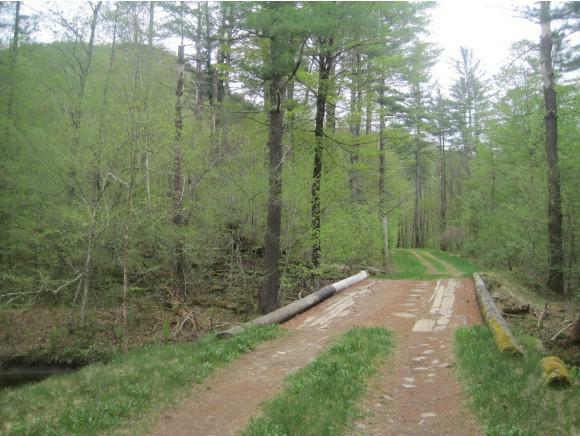 There is also an available 70 acre lot for $95,000 (see MLS 4728989) or the whole 130.8 acres for $159,000 (MLS 4643161). 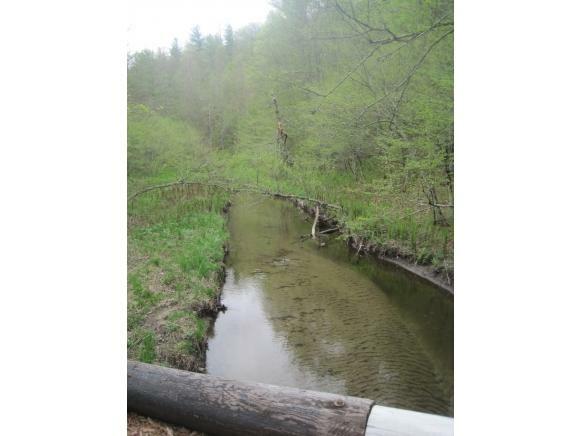 Cascading streams with trout, access to Sugar Hollow Brook, and abundant wildlife. 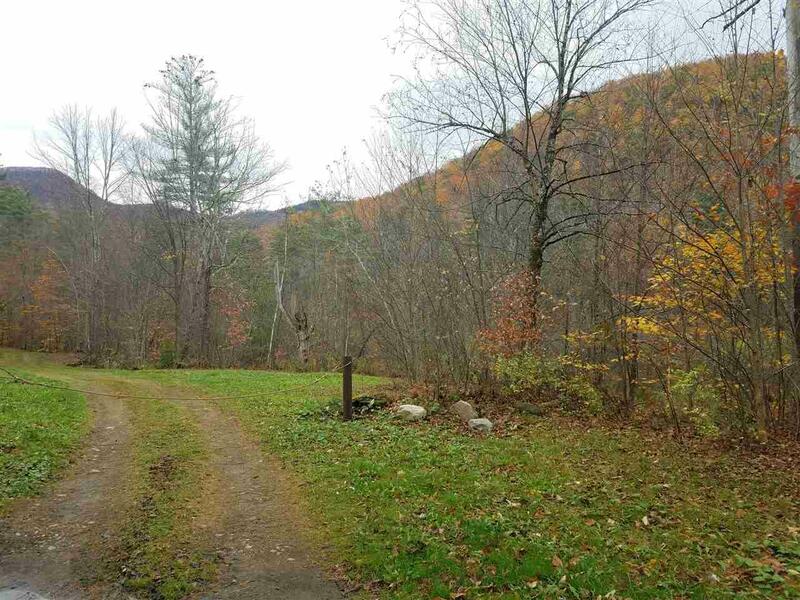 The rolling woodland features elevated levels overlooking streams and adjacent mountains. Courtesy of Marty Feldman of Rowe Real Estate.